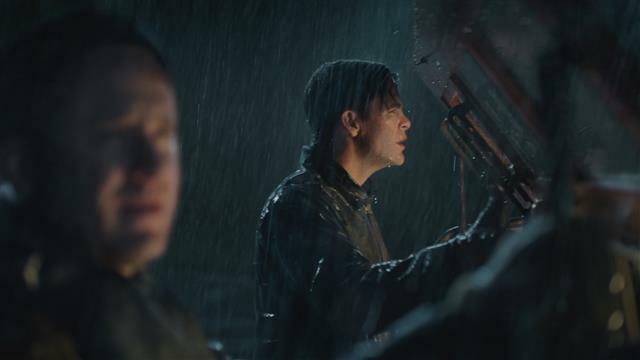 Disney will take about a $75 million hit for The Finest Hours, its movie about heroism at the U.S. Coast Guard thatmade just $40 million worldwide, CEO Bob Iger said Tuesday at the Deutsche Bank 2016 Media, Internet & Telecom Conference in Florida. Mostly, though, Disney's film studio is firing on all cylinders, and Iger gave much of the credit to Marvel, Pixar and Lucasfilm. Those acquisitions, he said, "exceeded expectations by a lot." Reminiscing a bit, Iger told the Wall Street analysts in attendance that when he was interviewing for the CEO job, he told the board of directors that distribution was going to be a commodity and if he were in charge he'd acquire content creators, and he even named Marvel, Pixar and Lucasfilm as his top targets. Since those acquisitions and including Disney Animation -- since Pixar brought that asset new management -- Iger said 26 movies from those studios have been made, and 25 "have been real successes." In fact, he said, those movies have earned an average of an astounding $760 million each at the worldwide box office, plus plenty more when you throw in TV, consumer products and theme park attractions. He said that return on capital spent for filmmaking rose to 20 percent in 2014, up from 10 percent, which is about the industry average, and it rose to close to 30 percent in 2015.